Hello and welcome to Year Five! Both teachers know the classes well and this has ensured that we have made a smooth and successful start to the year. The first week started with a bang when the whole of Year 5 were invited to take part in a introductory Salsa workshop. 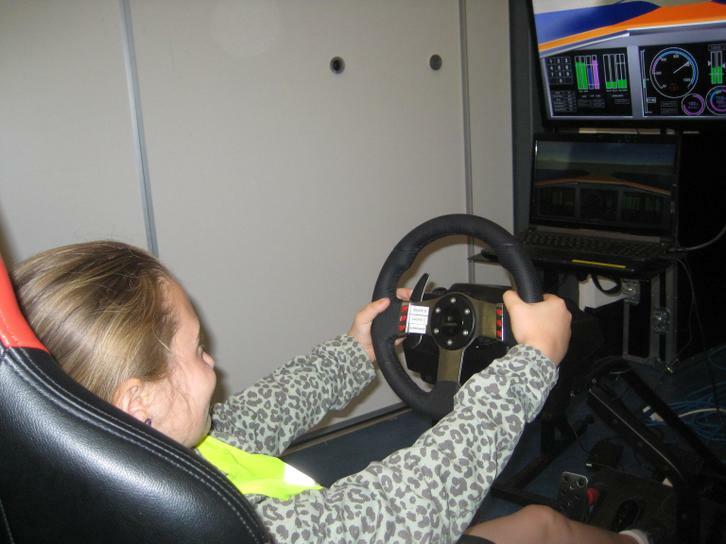 All the children had a great time and a lot of laughs - mainly at the staff's expense. You will probably be aware that the topic this year have be changed in line with the new National Curriculum. This term our focus is on Invaders and Settlers. We will be learning about the Anglo Saxons and Vikings looking particularly at why people move homes and why people still migrate to different towns and countries. Children should read to an adult a minimum of three times each week. The adult will need to sign the child's Reading Record to show that they have read. It is helpful if the adult could question the child about what they have read - there are some ideas to be found inside the cover of the Reading Record. The children have got off to a really good start and have shown how enthusiastic they are about reading. Indoor PE and outside games lessons are on Tuesday and Thursday respectively. It is advisable to keep a kit in school for the whole term. It should consist of a pair of black shorts, a white tee shirt and black daps or trainers. Children will get spellings to learn on a Monday and will be tested on a Friday. Water bottles, with a sports cap to avoid big spills, should be labelled with the child's name and brought in as soon as possible. Last year we have had a fabulous time at Nothe Fort in Weymouth. Have a look at our great photos of our fun filled adventure as evacuees! Congratulations to Year 5 who walked a total of 342 miles to raise money for the Transplant Association. They smashed their target of £342! 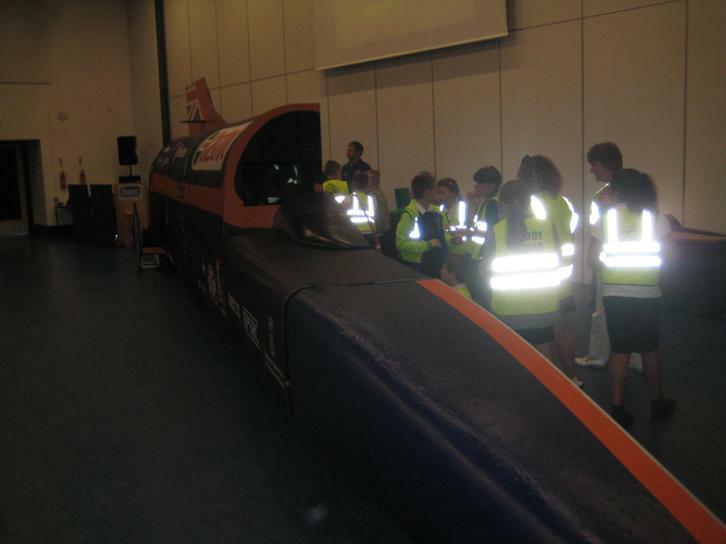 In June both Year 5 classes visited the Bloodhound SSC project at Brislington Enterprise College. 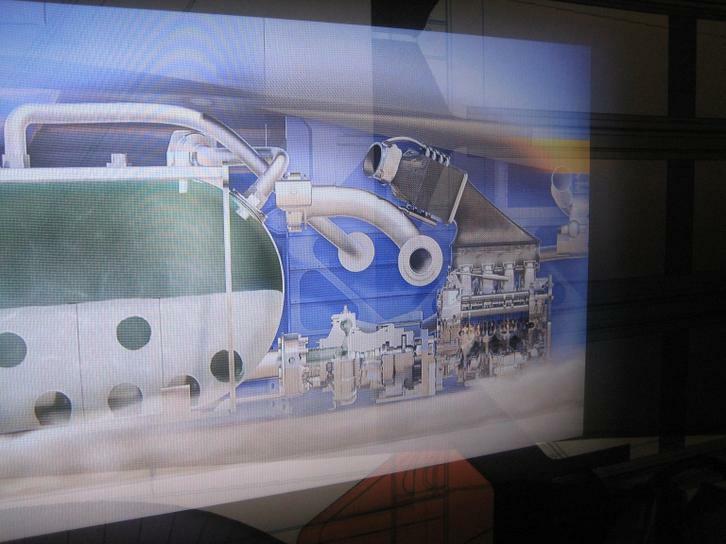 The Bloodhound SSC (Super Sonic Car) is aiming to beat the current land speed record of 763mph. 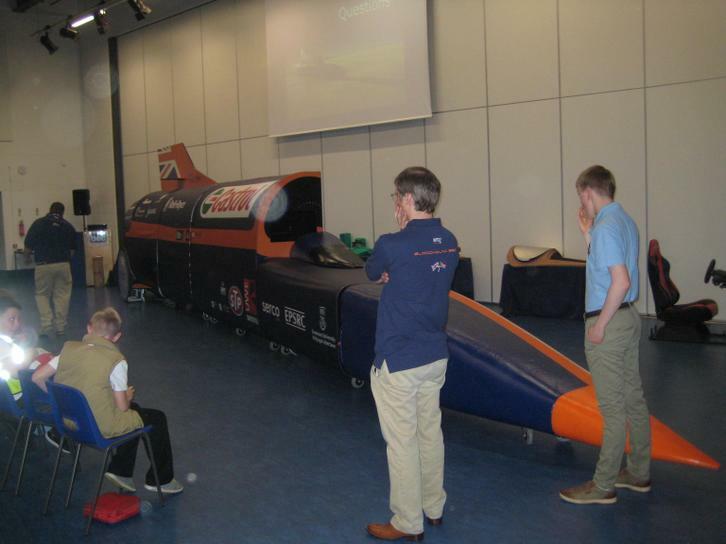 The team are hoping to reach a speed of over 1000mph! 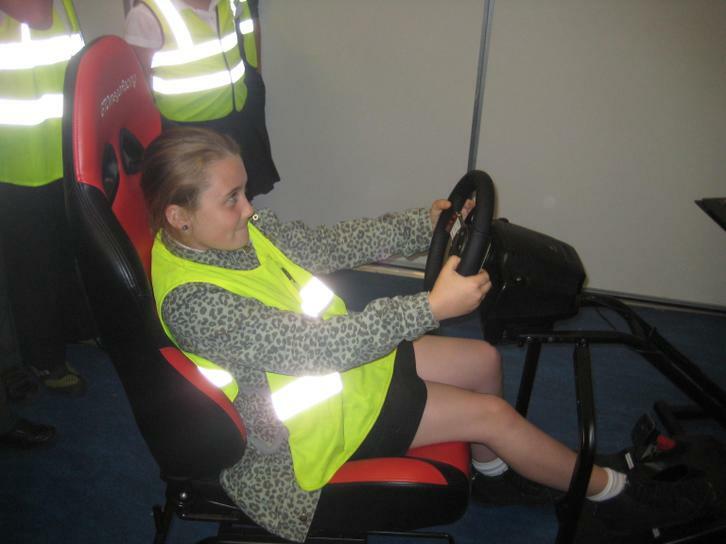 Year 5 enjoyed learning about engineering, the cars development, 3D printing and even got to design and make their own fast cars from Kinex. 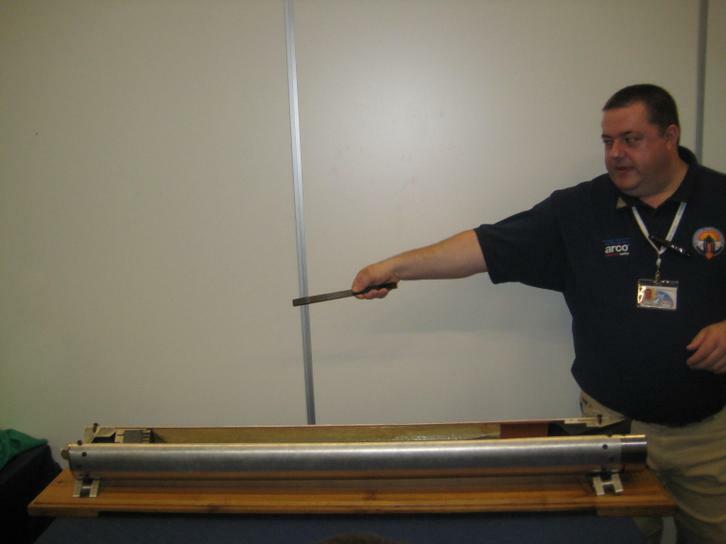 An enjoyable and educational visit for all! We are hoping to repeat this trip in 2014-15.